Aside from having a gorgeous cover, this book is full of lush prose. The heroine, Florbela Sarmentos, has moved from her native Portugal to pursue a career in art. 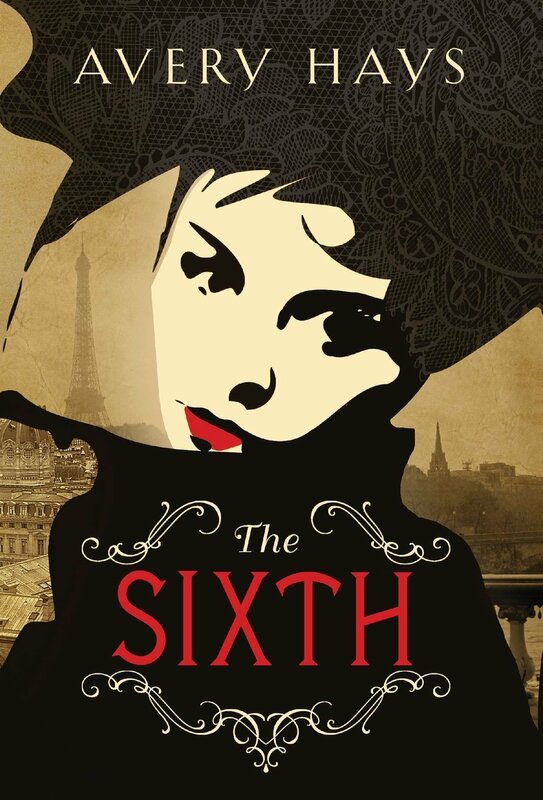 She joins the bohemian lifestyle of 1900s Paris and immerses herself in the culture. Still, she is unable to forget the wrongfully-imprisoned father she left behind — or the assassin who is now on her trail.